Associated acts Elastica, Suede, M.I.A. 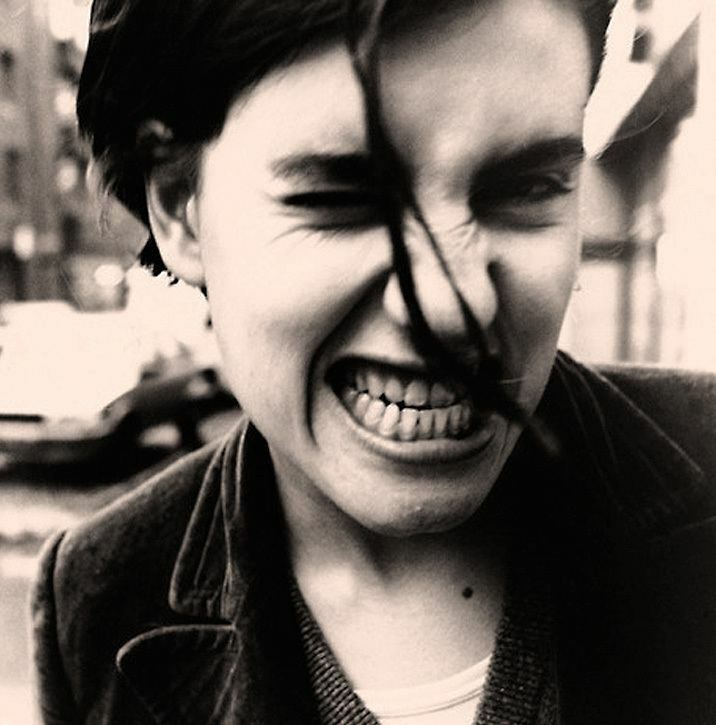 Justine Elinor Frischmann (born 16 September 1969) is an English artist and former musician, best known for being the lead singer of the Britpop band Elastica. She is now pursuing a career as a painter. 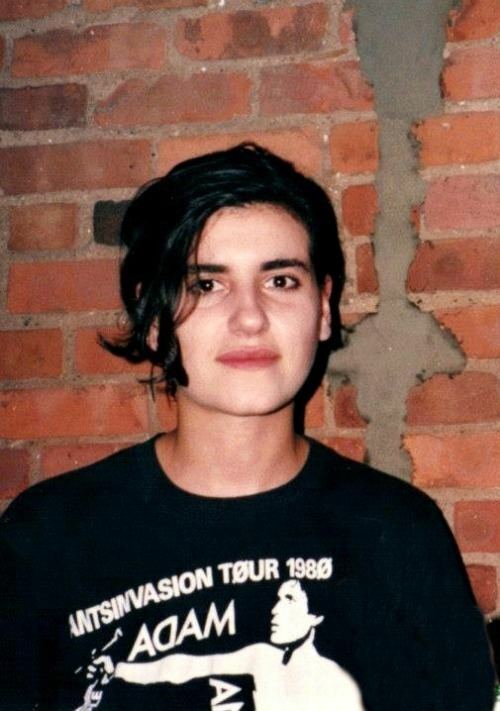 Justine Frischmann was born in Kensington, London to Wilem Frischmann, a Jewish-Hungarian Holocaust survivor who is the former chairman of the Pell Frischmann company of consulting engineers, and to a Jewish-Russian mother. Frischmann grew up in Twickenham and attended St Paul's School, before studying at the Bartlett School of Architecture at University College London. She has exhibited nationally in the US and is currently represented by the George Lawson Gallery in San Francisco, CA. Frischmann has said, "The themes and ideas I am working with are in direct relation to an ongoing personal narrative; the big questions are reflected in the choices I make in my art...[including] my ever-evolving relationship with my spiritual faith. I think my approach and aesthetics reveal internal struggles and speak to my family origins and history." In 2005, Frischmann moved to Boulder, Colorado where she studied visual arts at Naropa University, a small, Buddhist-inspired liberal arts college. In 2012 her work was shortlisted for the UK's Marmite Prize for painting, and she has been included in 1000 Living Painters. From 2 to 6 March 2016 George Lawson Gallery will exhibit six new paintings by Frischmann at Volta NY. The gallery will have a solo show of her paintings from 13 April to 28 May 2016. Frischmann began writing and studying music at the age of eleven. In 1989, Frischmann met Brett Anderson, a fellow student at UCL, and formed the band Suede. She left the band in 1991. 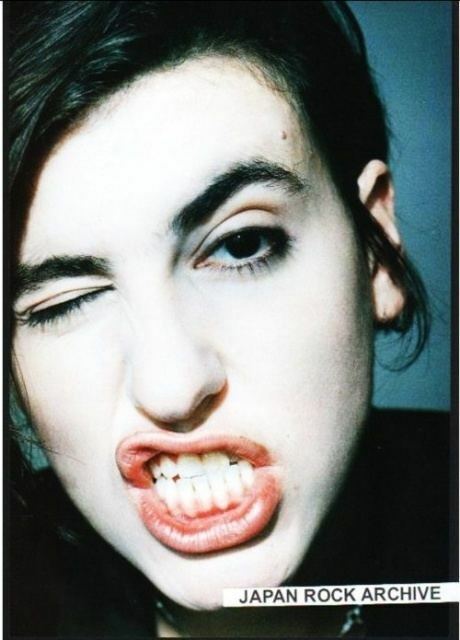 Frischmann later founded and fronted her own band, Elastica, which was formed in 1992 and emerged in 1993 with the single "Stutter" with help from BBC Radio 1 DJ Steve Lamacq. They were first signed to his label, Deceptive Records, and later signed with Geffen Records. The band members were: Frischmann on vocals/guitar, Donna Matthews on guitar, Annie Holland on bass and Justin Welch on drums. 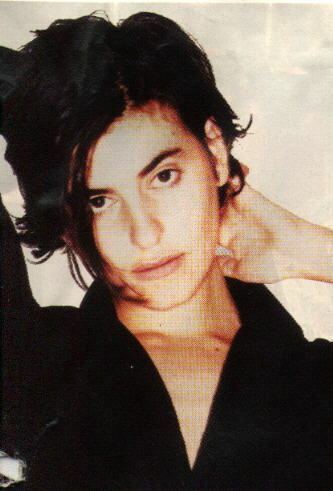 In 1995, Elastica was nominated for the Mercury Music Prize for their album Elastica. The album became the fastest selling British debut in history, and went on to sell over a million copies worldwide. Elastica released a second album in 2000 which did not sell as well. In 2001 the band announced an amicable breakup. From 2002-2003, Frischmann collaborated with her friend and former flatmate M.I.A., co-writing songs on her first album Arular, most notably its 2003 single "Galang". After hearing beats M.I.A. had made on her Roland MC-505 Frischmann encouraged M.I.A. to make complete songs. In a 2016 interview regarding her art career, Frischmann stated, "I don't really have any desire to make music, to be honest." On 21 January 2017 Elastica's official Facebook page posted photos featuring three-fourths of the original line-up - Matthews, Holland and Welch - during a visit to Abbey Road Studios in London. Mastering engineer Sean McGee tweeted that he had just "cut a record for Elastica today" and that the band members "hadn't seen each other for 20 years." The specific details of the record have yet to be announced, but in response to fan comments regarding Frischmann's absence in the photos, the Facebook page stated that, "Justine's involved in what's happening too." In 2003, Frischmann co-presented a series called Dreamspaces for the BBC Television about modern architecture. In 2004, she presented the UK's premier and longest-running arts programme The South Bank Show and was a judge for the 2003 RIBA Stirling Prize for Architecture. Frischmann also narrated the 2003 Channel 4 documentary about her hero Adam Ant, The Madness of Prince Charming. 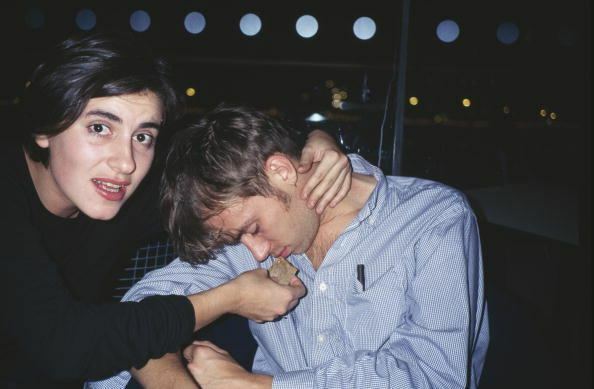 Frischmann was in a relationship with Anderson during her time in Suede. In 1991 she began dating Damon Albarn (of Blur). They separated in August 1998. Their split later inspired the songs from the Blur album 13, most notably "Tender" and "No Distance Left to Run". In July 2008, Frischmann married Dr. Ian Faloona, a professor of atmospheric science at the University of California-Davis. She now lives and works in the San Francisco Bay Area.